NYSC has released the calendar for the 2017 Batch A Stream II orientation exercise in a statement signed by the management of the scheme on Tuesday. 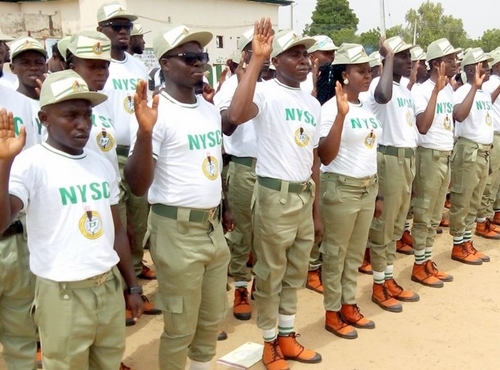 The NYSC spokesperson, Bose Aderibigbe, said on Tuesday that the National Youth Service Corps, has scheduled July 26 for the commencement of orientation for prospective Stream 2, Batch A corps members nationwide. According to Aderibigbe, the Batch ‘A’ (Stream II) Orientation Course has been scheduled to take place from July 26 to August 15, and the printing of call-up letters will begin on Friday, July 21. 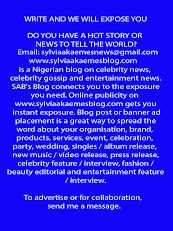 She said Streams 1 and 2 came into being when NYSC observed that corps members’ population was increasing. “We have so many schools turning out prospective Corps members and once they register, we can’t ask them to wait for the next batch because the camp facilities are inadequate,” she said. The NYSC urged prospective corps members to report promptly to the orientation camps in their states of deployment at the camp addresses indicated in their call-up letters. The printing of Call-up letters will commence in the evening of Friday, 21st July, 2017. According to the NYSC, the purpose of the scheme is primarily to inculcate in Nigerian youth the spirit of selfless service to the community, and to emphasize the spirit of oneness and brotherhood of all Nigerians, irrespective of cultural or social background.